Beijing’s effective veto of the chipmaker’s bid for NXP likely wasn’t what President Trump expected when he lifted a ban on China’s ZTE. But in weaponising monopoly law, President Xi has found a blunt response to security-based U.S. tariffs. Escalation is getting ugly quickly. Qualcomm, the world's biggest maker of chips for mobile phones, said on July 25 it would drop its $44 billion bid for NXP Semiconductors after failing to secure regulatory approval from China. Eight other global regulators had cleared the deal. The acquisition was first announced on Oct. 27, 2016. Qualcomm increased the price of its tender offer to $127.50 a share on Feb. 20, 2018, valuing NXP at about $44 billion. On July 13, the U.S. Department of Commerce lifted a ban on local companies selling goods to ZTE, allowing China's second-largest telecommunications equipment maker to resume business in the country. 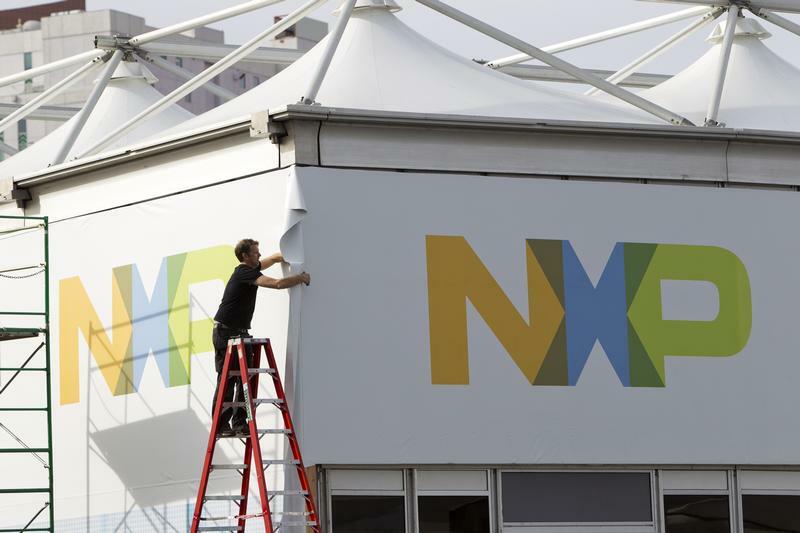 Shares in NXP closed at $98.37 on July 25, having fallen nearly 7 percent in two days. The context news has been corrected to show that eight, not nine, regulators cleared the deal.